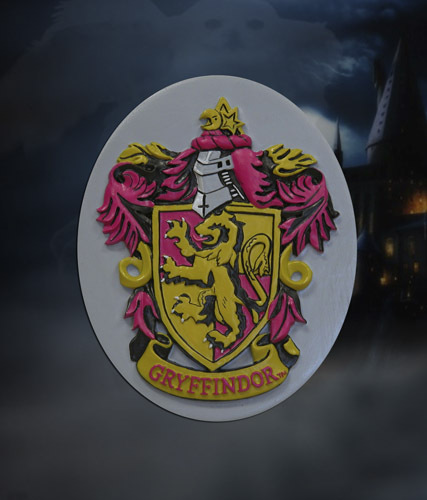 This sculpted magnet from Harry Potter reproduces the Gryffindor crest in stunning 3D relief! Made from hand-painted resin, each magnet measures approximately 3″ high. Perfect for lockers, the refrigerator or any metal surface!